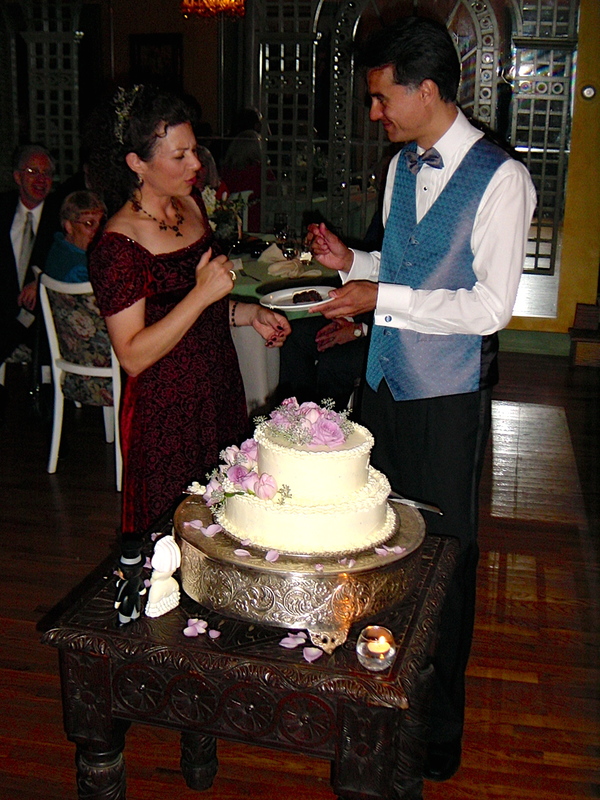 I wrote ‘Love and the Juvenile Diabetic’ in 2004 three years into my marriage. It was a good marriage, only kidding. It’s probably even better now it that’s possible, as you grow with someone over time. Last week we went up to Boston where I visited a number of diabetes organizations and companies. A friend at one of those companies wrote to me after I visited. Since we’re always at different stages in our lives, and things affect us differently depending upon where we are, if you’ve read this before you might enjoy it a second time. If not, you might enjoy it for the first time.